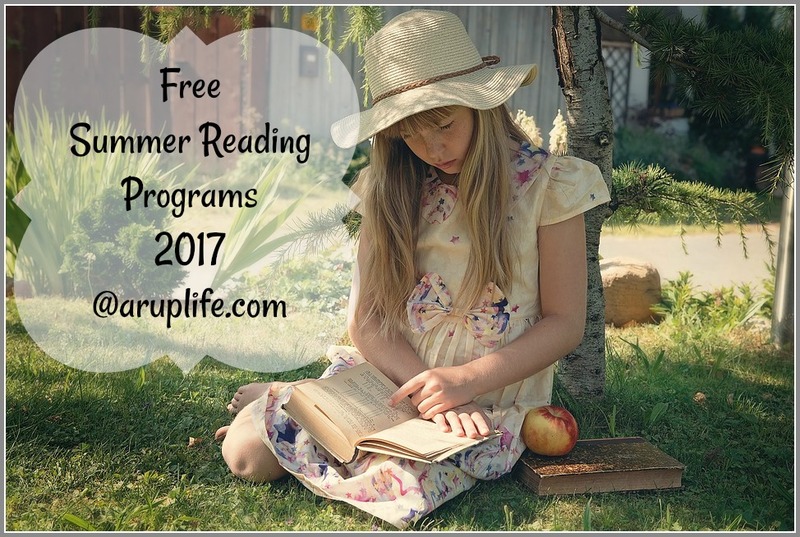 A RUP LIFE: *FREE* Summer Reading Programs! 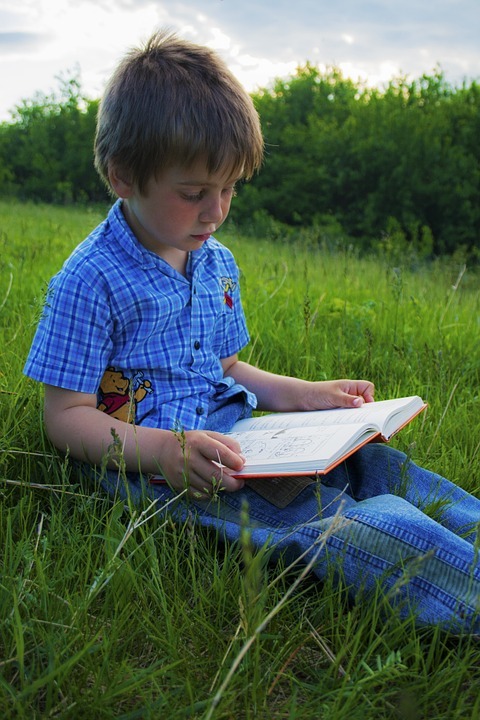 Summer Reading for children is essential to keep up those wonderful skills they learned all year. 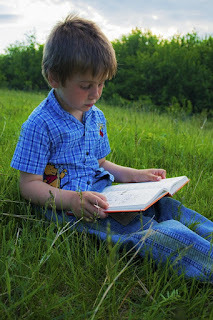 It has been a priority in our home each year to have our children read for at least 30 minutes each day. I also try to do several read alouds (where I read to them a big chapter book each night). One of my main tips is to have my kids do the reading before any electronics for the day. It starts them off fresh for learning. One way to keep them motivated is to join a program that the child can earn rewards and possibly even some prizes. This year there is a unique trend for some online programs and I rounded a bunch up for you. Our local bank TD Bank has a program for kids in K-5 to earn $10 for completing their program. Check your local bank to see if they offer something similar in your area. By reading 8 books and completing a simple journal kids can earn a free book from select books this summer. This one is for kids k-8 and there is an opportunity to win prizes. It is sponsored by Sylvan and it appears that kids will take short quizzes on the books they've read. ReadBrightly.com has created a large resource including reading list and checklist for summer reading. While there is no prizes for this one - you could use the sheets to do your own reward system. They do have a giveaway for 50 books going on, you can enter here. Hope you have a happy summer of reading! ARupLife.com DID NOT receive product, press or compensation to facilitate this review. This post may contain affiliate links, which means that by clicking on an affiliate link I may receive a small amount of money. We only give our honest opinions of products. This post is in accordance with the FTC 10 CFR, Part 255 concerning the use, endorsements or testimonials in advertising.